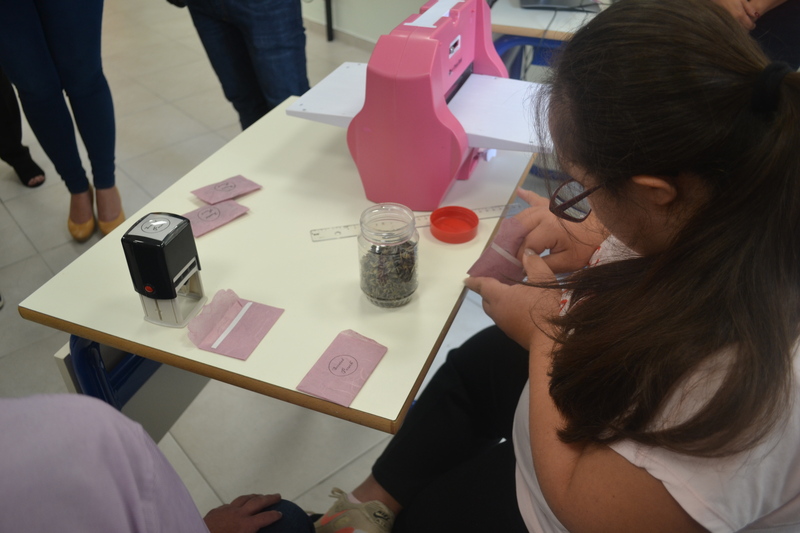 The students at Wardija Resource Centre participated actively in various fund raising activities to promote awareness on breast cancer during Pink October. 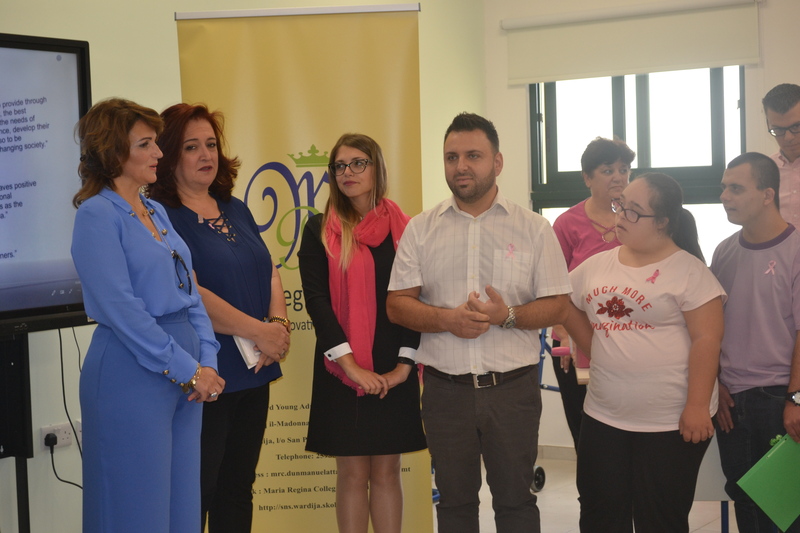 A donation was given to Ms Michelle Muscat on behalf of Marigold Foundation. 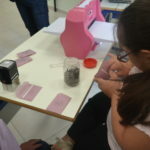 Special thanks goes to Achieve Programme and HSBC for supporting this event.